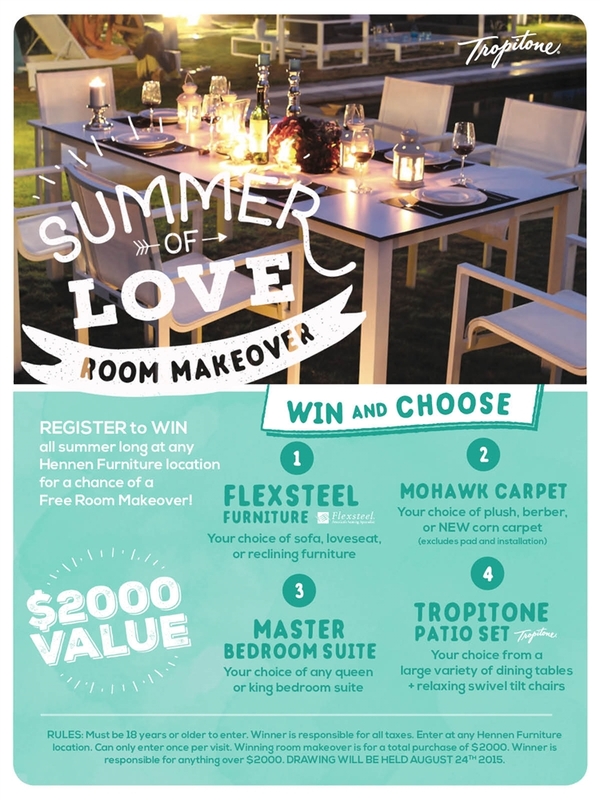 Hennen Furniture gives you more to love this summer with a chance to win the Summer of Love Room Makeover! Stop in to any Hennen Furniture location and enter for your chance to win a room makeover! Simply add your name to the drawing and YOU could win your choice of a room makeover – a $2,000 value*! NO purchase necessary! Flexsteel Furniture – Great for any room in your house! Choose a sofa, loveseat, or reclining furniture. 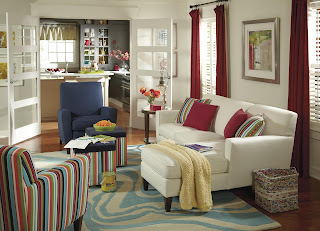 Mohawk Carpet – Spread the love around with your choice of a plush, berber, or NEW corn carpet. Carpet excludes pad and installation. Master Bedroom Suite – Dreaming of new bedroom furniture? Choose from our selection of queen or king bedroom suites. 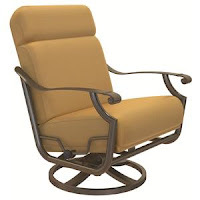 Tropitone Patio Set – Enjoy the summer breeze with new patio furniture from Tropitone. Choose from a large variety of dining tables and relaxing swivel tilt chairs. The summer won’t last forever and neither will this special offer! The drawing will be held on August 24, 2015, so head over to Hennen Furniture and register to win today! *Rules: Must be 18-years or older to enter. Winner is responsible for all taxes. Enter at any Hennen Furniture location. Can only enter once per visit. Winning room makeover is for a total purchase of $2,000. Winner is responsible for anything over $2,000. Drawing will be held August, 24, 2015.